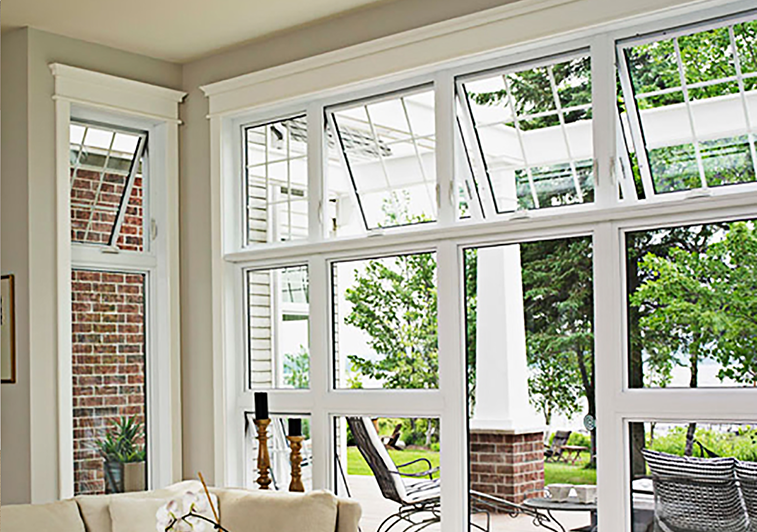 We’re proud to offer the Park Avenue Window Collection exclusively from Cronkhite Home Solutions. 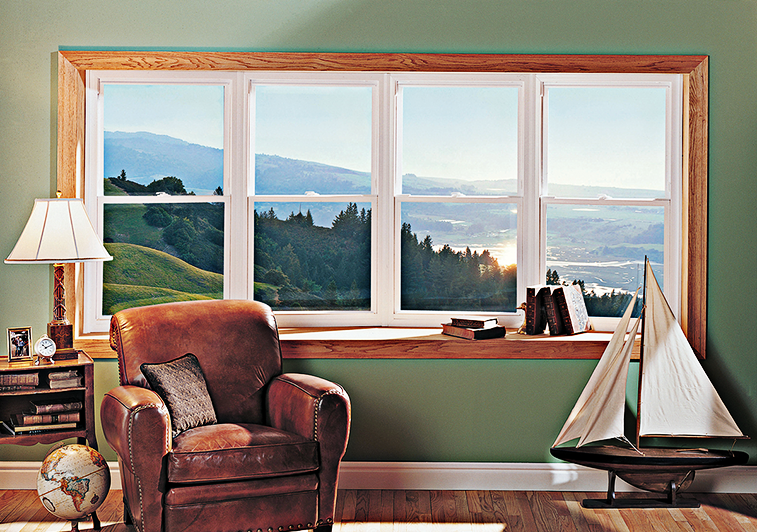 The Park Avenue Window Collection offers thermal performance, convenience, comfort and beauty for your home. 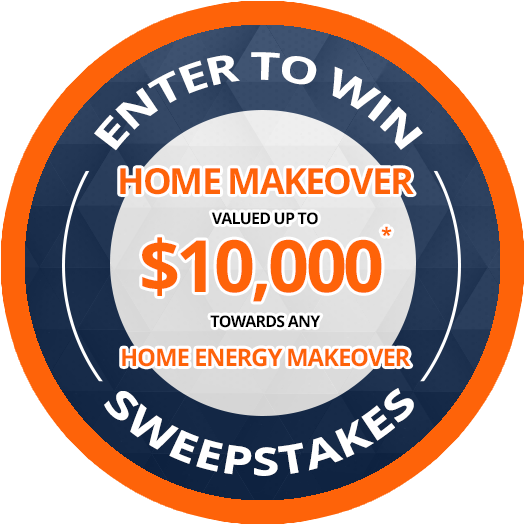 Available in a a large range of styles, colors and interior wood-grain options, these premium replacement windows will add the best value, superior energy efficiency and security to your home and installation that’s second to none. 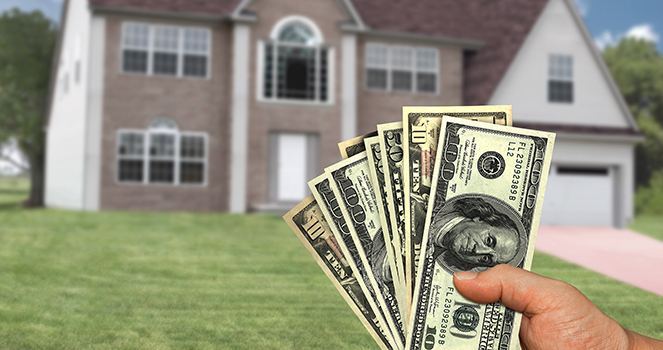 Thermal Performance – Dual-Pane or Triple-Pane insulating glass with Warm-Edge technology enhances thermal performance. Our sill dam is uniquely routed into the side stiles to create superior strength & weatherability. Convenient by Design – Integrated Lock/tilt system makes sashes easier to open, tilt in for easy cleaning, then close and lock. 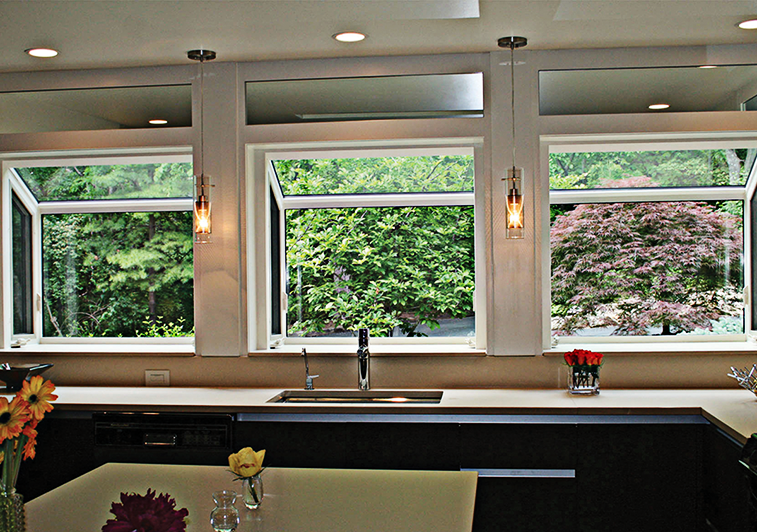 Tilt-in window sashes for convenient, ladder-free cleaning. Comfort of Home – High Performance sloped sill protects against water infiltration. Patented integral sill interlock design adds security and performance. Life in Focus – Sash and window frame profiles have wood-like dimensions and beveled edges for aesthetic detail. 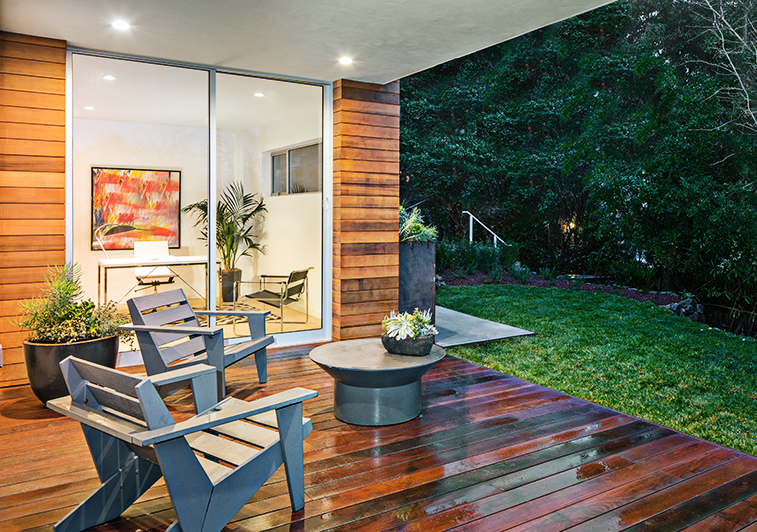 Low-profile pocket head maximizes your viewing area. 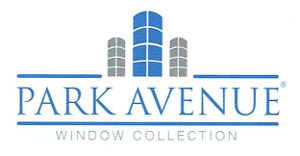 Park Avenue Windows are available as replacement windows and new construction windows. 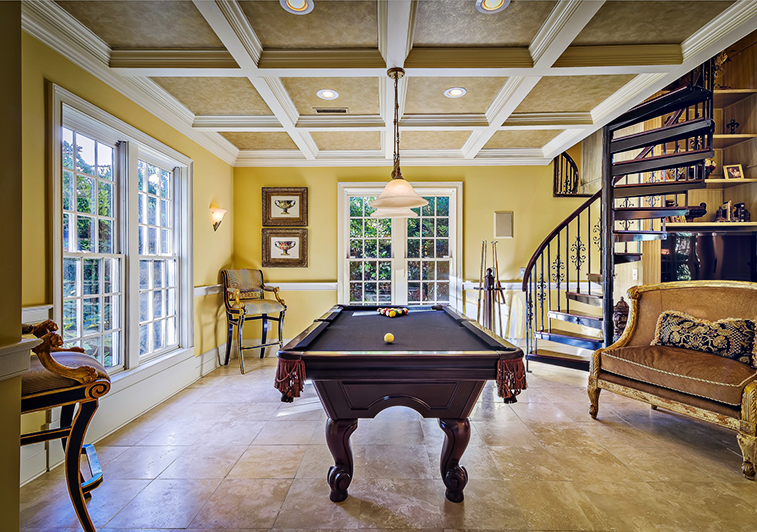 Our most popular window style is an essential additional to your home due to their classic beauty and overall appeal. 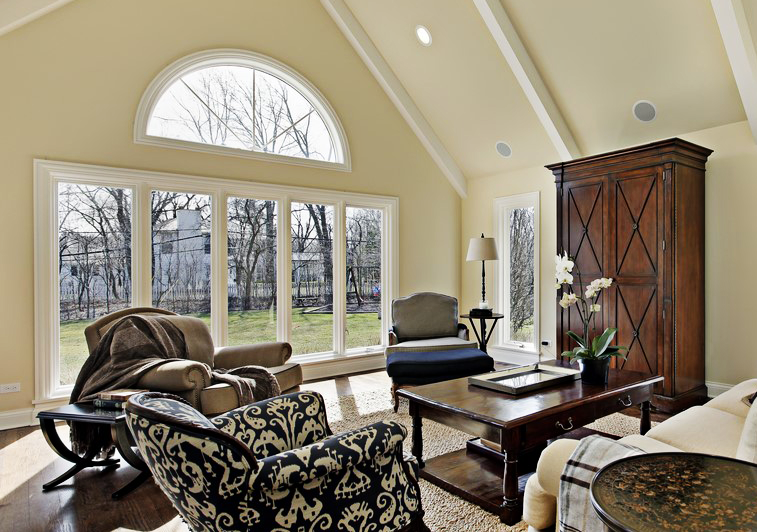 Whether swinging outwards or cranking open, these style of windows offer the most ample ventilation opportunity. Whether on their own or as an accent to another window, Picture windows add custom flair to your home in a variety of shapes and sizes. The modernized design of the Slider window allows for more natural light to fill your house and give an open view of the outdoors. 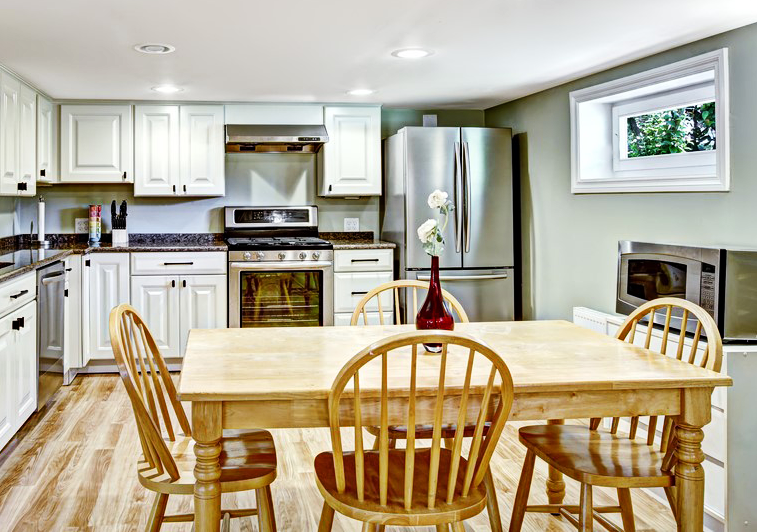 Give your home the character you always imagined with our space enhancing, room-brightening Bay and Bow windows. 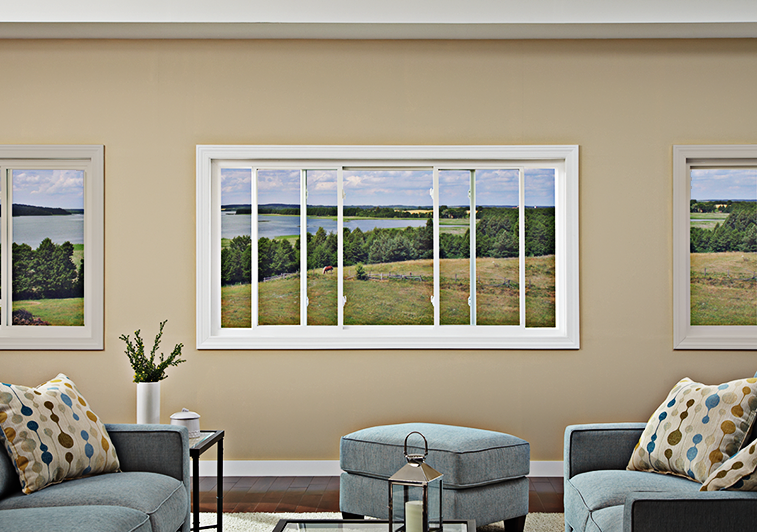 Open your home to the world with our garden windows, designed to perfectly frame your beloved outdoors. This type of window open inwards for ventilation with the sleek design you desire making them ideal for ground applications. Transform a door’s function into a feature with entry, patio & storm doors, designed to harness the natural beauty of light in your home.